While the Texas Rangers were celebrating their American League Championship at Ranger Stadium in Arlington, Texas, next door at the Arlington Convention Center, folks from near and far gathered Oct. 15-16 to celebrate the likes of vintage, new and rare stringed musical instruments at the Arlington Guitar Show. 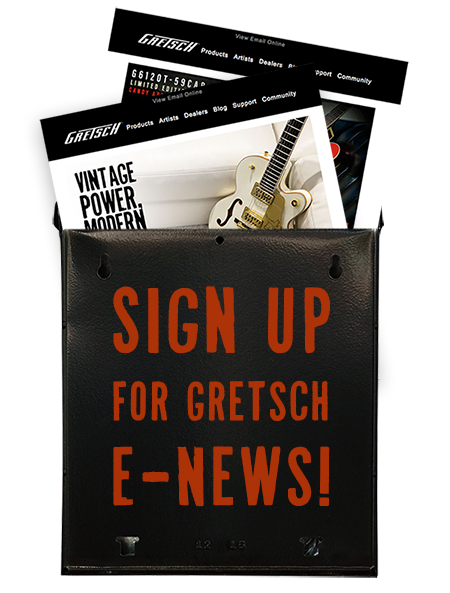 Gretsch Guitars, TV Jones, and the Bigsby Company were on hand with a glorious exhibit of guitars, pickups and tailpieces. More videos from the 2011 AGS can be found on Gretsch’s official YouTube channel.